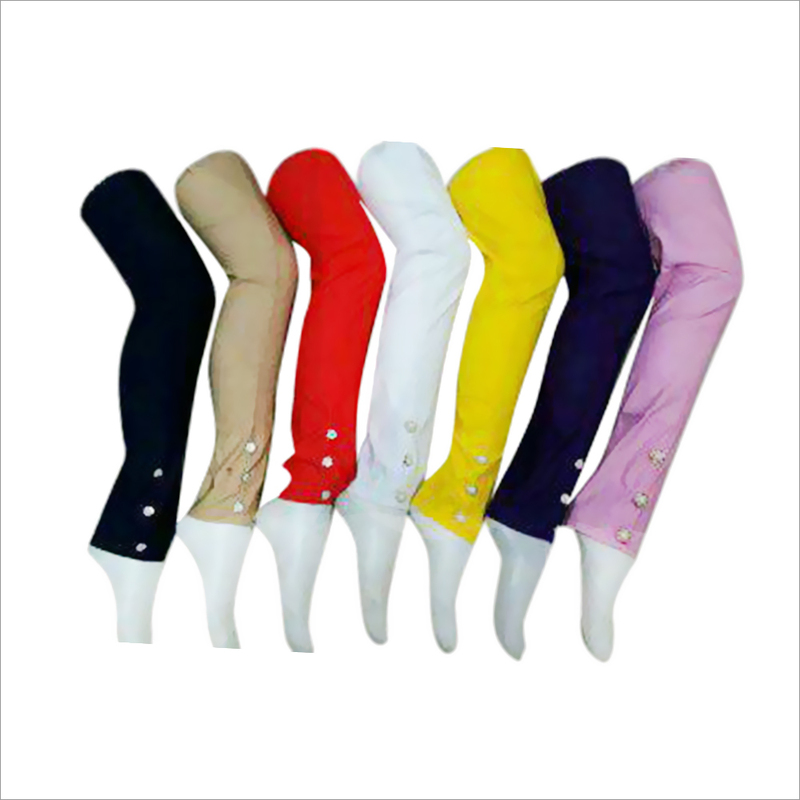 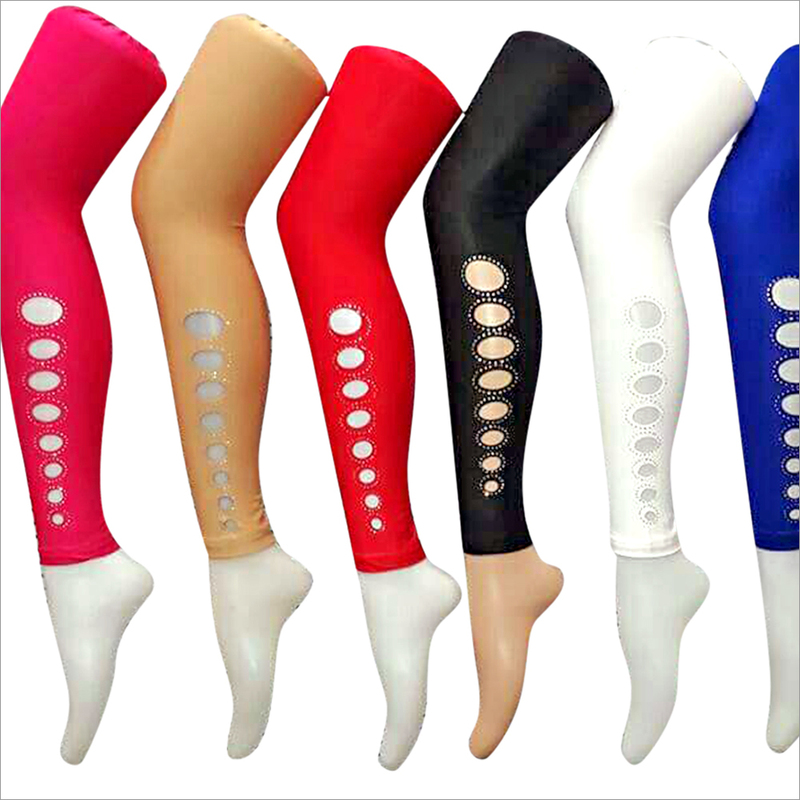 Our company is trusted for supplying unbeatable quality Ladies Cut Work Leggings. 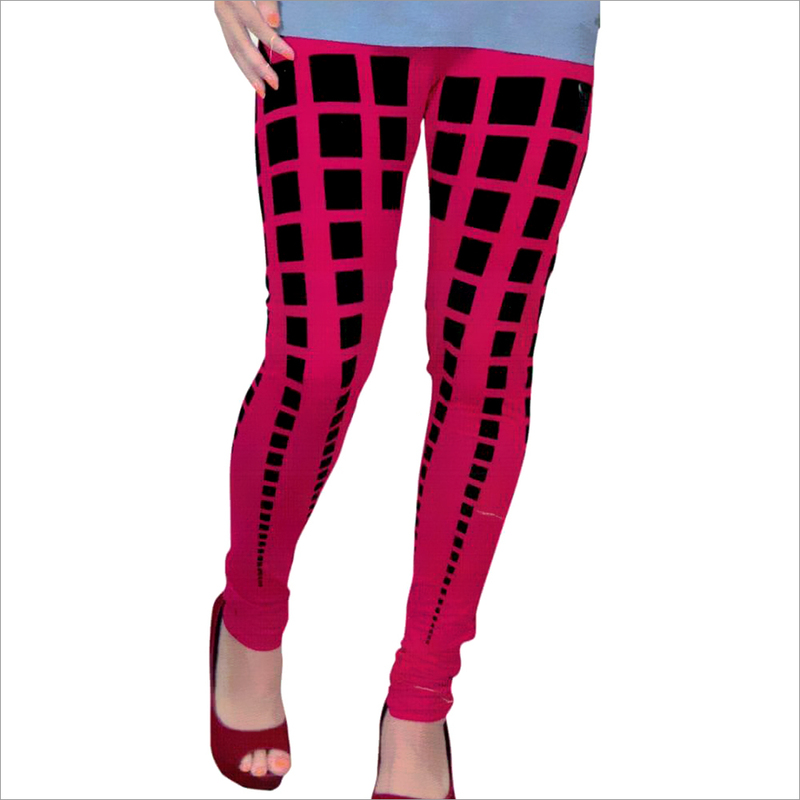 The cut work leggings have become the latest fashion style in the market. 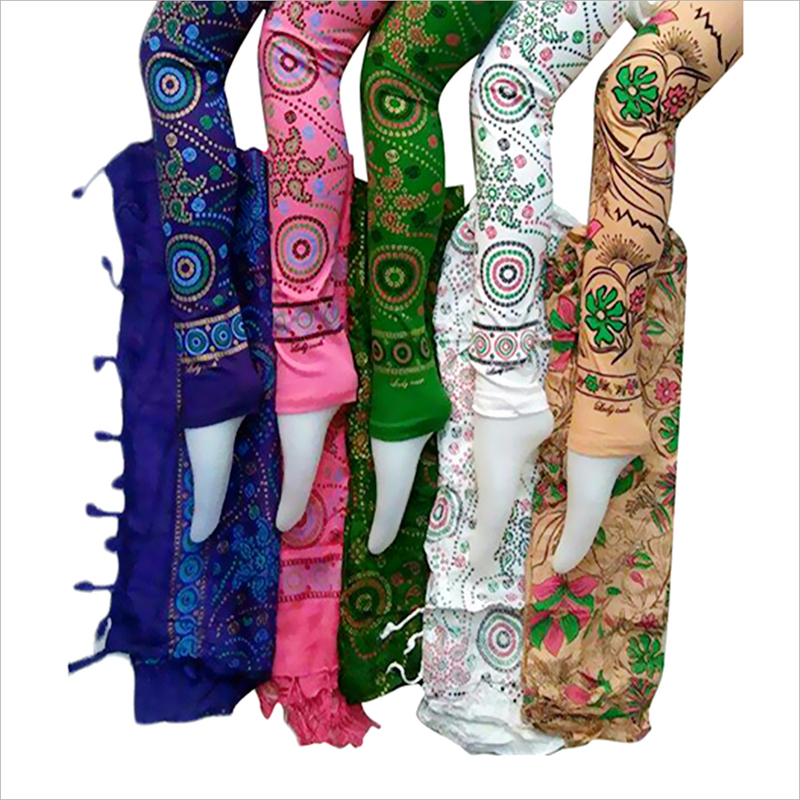 This is the variation of the plain leggings that are traditionally worn with a kurti, tunic or top. 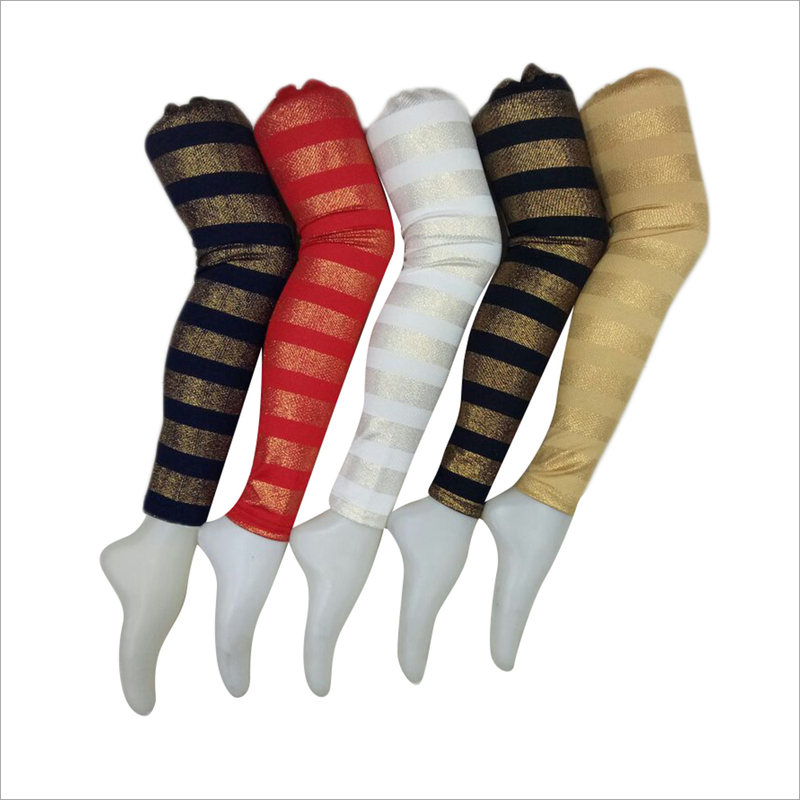 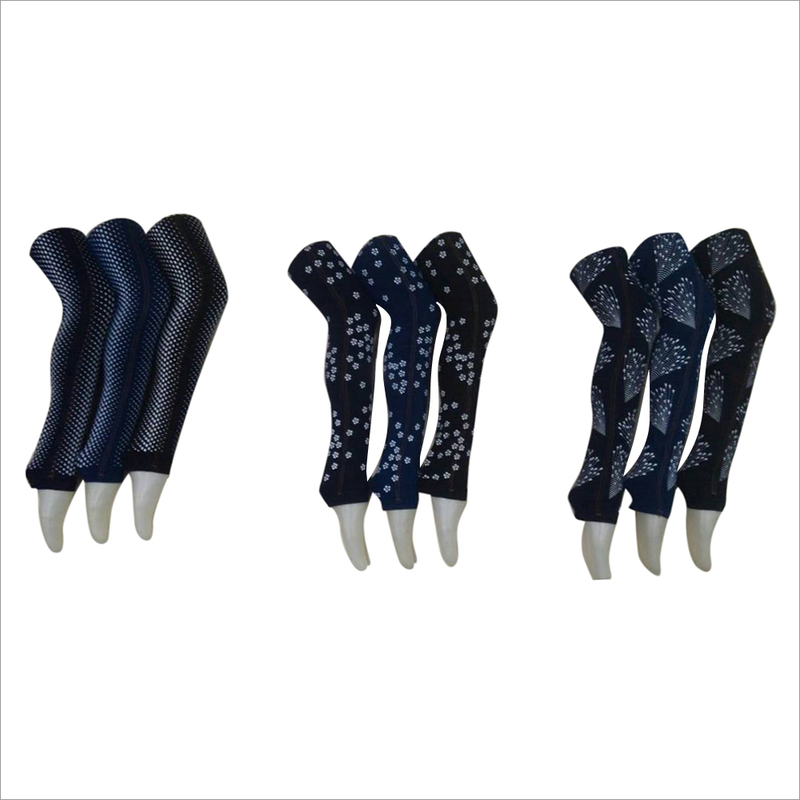 The manufacturers from whom we source the range use finest grade fabric and quality embellishments to deliver the best end products. 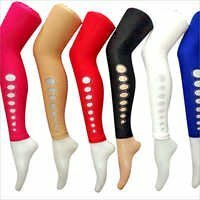 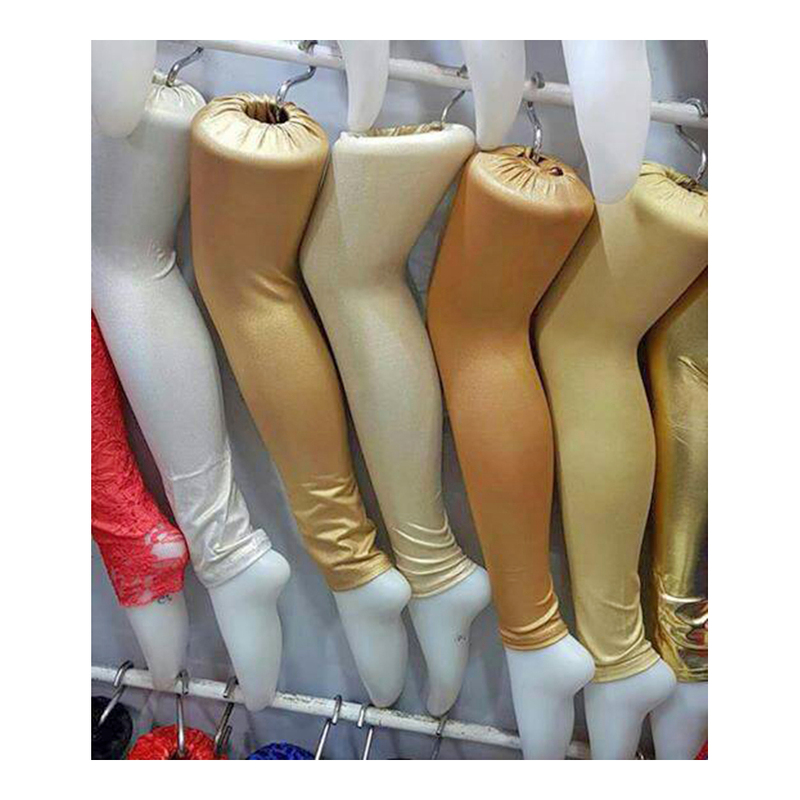 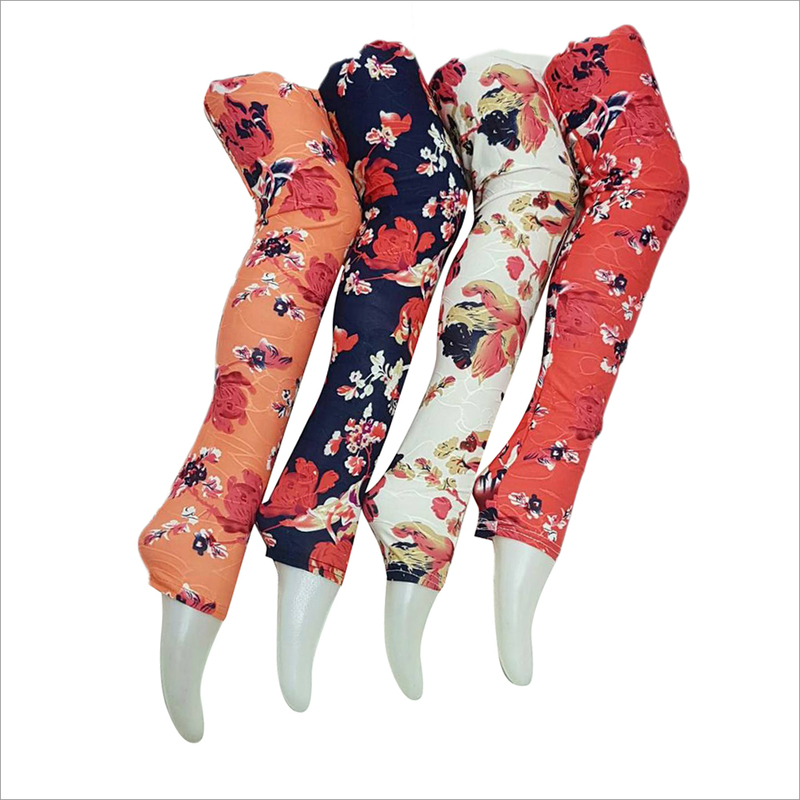 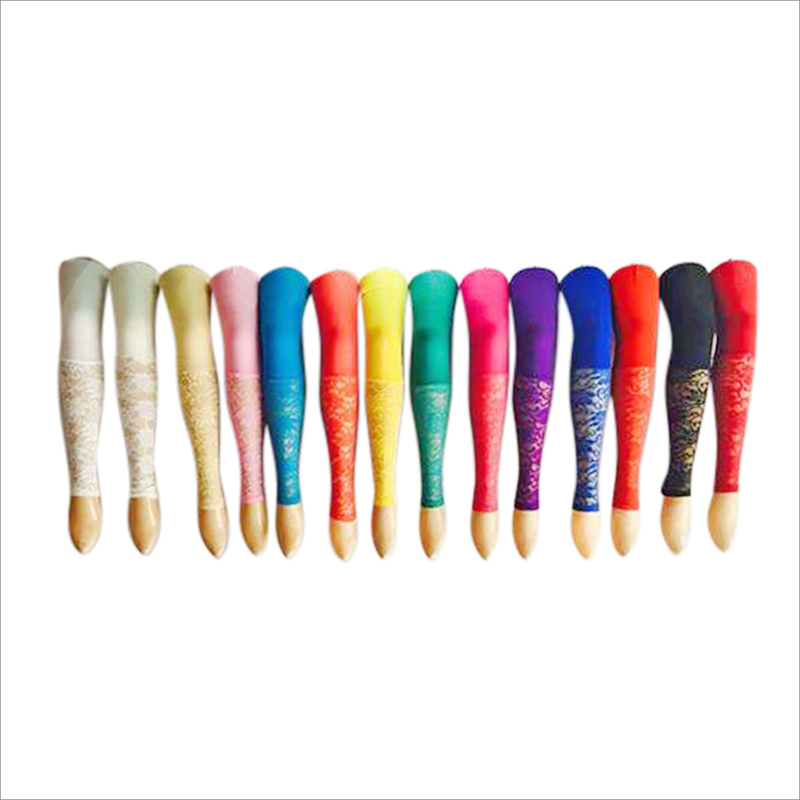 Ladies Cut Work Leggings we offer are known for comfort fit, finish finishing, seamless stitching, durable material, color-fastness and no shrinkage.